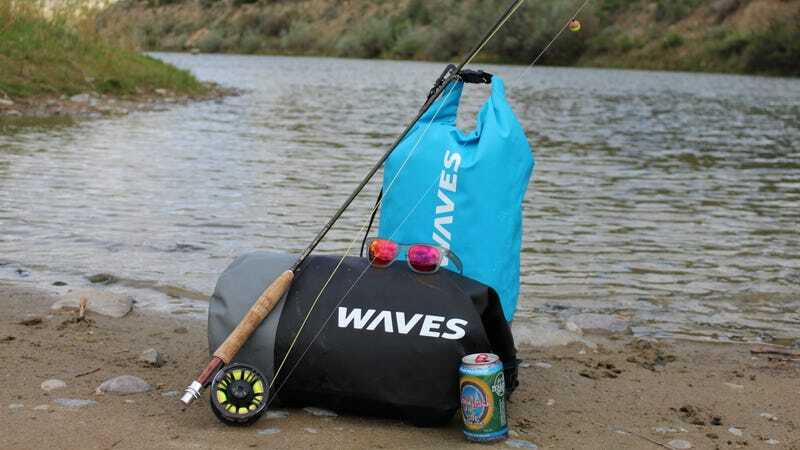 Get a free Forever Cold water bottle when you buy a dry bag from WavesGear using promo code GMGDBFC (both must be added to cart for code to apply). The dry bag is made of 500D PVC and all seams are thermally welded to ensure your gear stays dry. It comes with a roll top closure, removable shoulder strap and side handle. Plus, you’ll get a free 32oz Forever Cold bottle, which keeps drinks cold for 24 hours or hot for 12.